Recently on ABBA I posted about Book Festivals - and how they are going from strength to strength. It's not been so easy for bookshops. Discounting in supermarkets, the decline of the high street, and the growth of online retailing have all made it much, much harder for bookshops to compete. 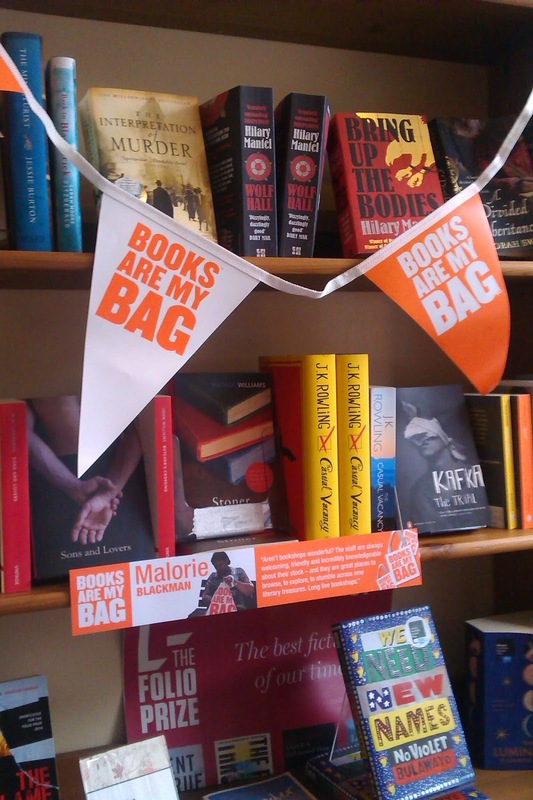 Last month, a national celebration of bookshops - Books Are My Bag - brought authors and bookshops together to try and do something about this. 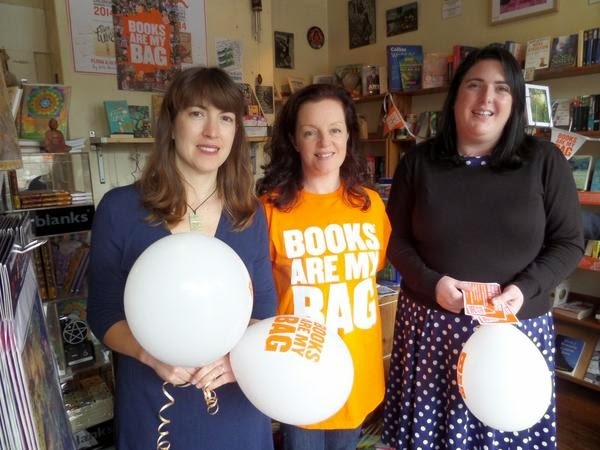 Across the country, there were all kinds of festivities to help make the public more aware of the importance of local bookshops. 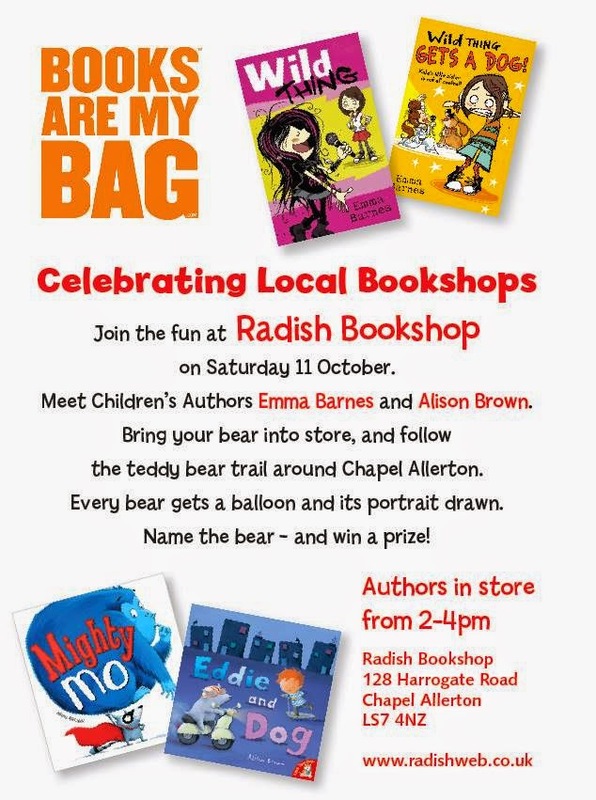 Here in Leeds, my fellow children's author Alison Brown (the author/illustrator of picture books Mighty Mo and Eddie and Dog) had the idea we should be part of this, and so on Saturday 11 November I was chuffed to be part of <i>Books for Bags</i> at Radish, the fantastic bookshop close to us in the high street in Chapel Allerton. Radish is a great shop and the atmosphere, the selection of books, and the recommendations by knowledgeable staff provide something you cannot find online. Bookshops are vital - part of the infrastructure of a reading culture. 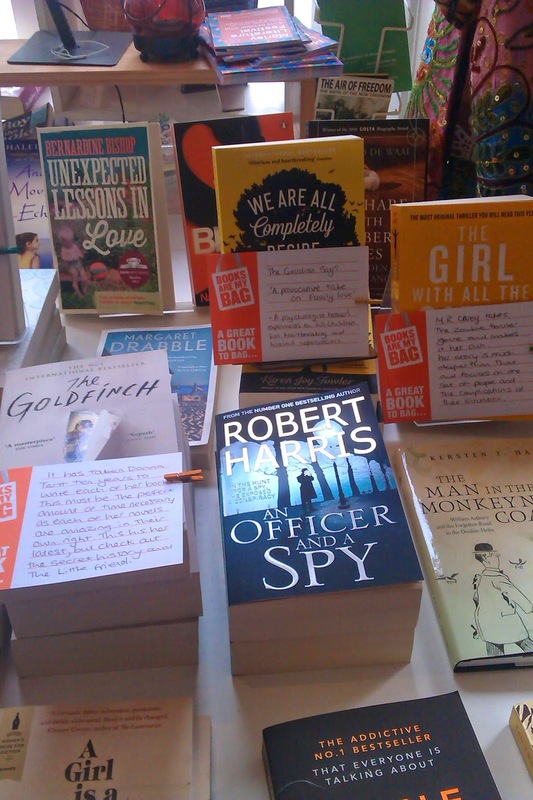 Bookshop staff read the books they sell, can make recommendations, and know the kind of things their customers enjoy. 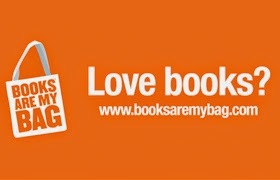 Many books have taken off not because of a mass marketing campaign by publishers, but because of grassroots recommendations and a slow spreading of word of mouth...often originating with the independent bookshops. We need to support them. It really is a matter of Use Them - or Lose Them. I just wish I'd had more time to browse the fantastic children's selection on the day. Never mind. 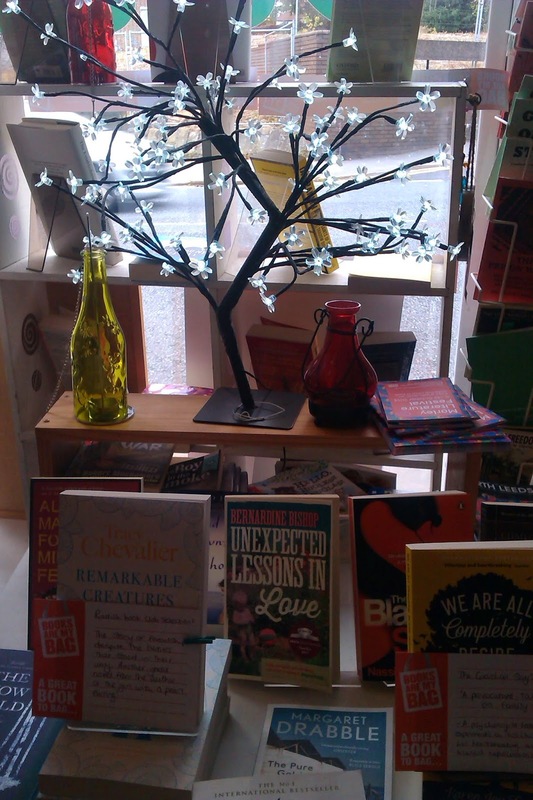 The joy of local bookshop is you can pop in any time. 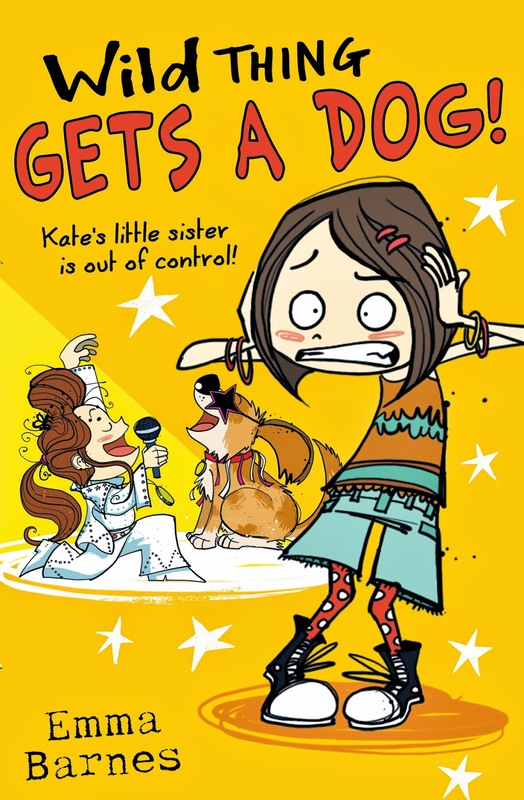 Emma's new series for 8+, Wild Thing, is about the naughtiest little sister ever. Out now from Scholastic. Radish sounds delectable - and well worth supporting! Well done to you and Alison for organising that, Emma. Sounds like a wonderful bookshop!